In contemporary discussions of sound money, silver tends to get short shrift. Even among staunch sound money advocates, the historic role of silver as money is often marginalized or ignored altogether. 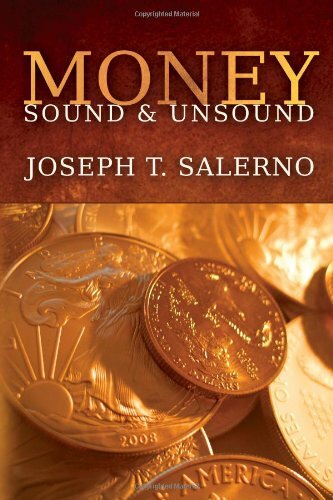 People who equate sound money with gold and tout the advantages of returning to a gold standard should also embrace silver as a complementary – and necessary – partner with gold in re-establishing sound money. The Coinage Act of 1792 defined a dollar in terms of silver. 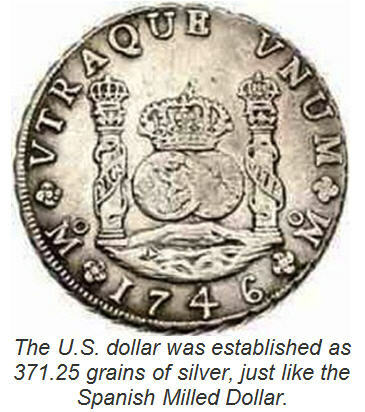 Specifically, a dollar was to be 371.25 grains (equivalent to about three-fourths of an ounce) of silver, in harmony with the Spanish milled dollar. Thus, the true foundation for U.S. circulating currency was not gold but silver. The dollar value of gold coins was ultimately pegged to silver, and one ounce of gold was therefore valued at about 16 ounces of silver, or $20. The Federal Reserve Notes in circulation today that are colloquially called “dollars” aren’t Constitutional dollars. They are bank notes accorded monopoly “legal tender” status by government fiat. When Congress authorized the secretive Federal Reserve System in 1913, the Fed was sold to the public merely as a lender of last resort. The Federal Reserve wouldn’t function as a central bank and wouldn’t replace gold and silver as money – or so its proponents promised. The Fed didn’t eviscerate all sound money precepts immediately. That would have generated too much of a backlash. After all, the American people have always had a sentimental attachment to precious metals and a healthy suspicion of vested banking interests. In the words of Thomas Jefferson, “I believe that banking institutions are more dangerous to our liberties than standing armies.” He also wrote, “The trifling economy of paper, as a cheaper medium, or its convenience for transmission, weighs nothing in opposition to the advantages of the precious metals.” You’ll notice that Jefferson identified “the precious metals” (plural) – meaning gold and silver – as being superior to paper currencies. 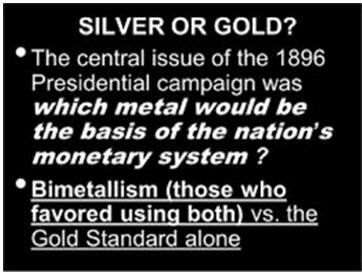 But even before the creation of the Federal Reserve in 1913, certain banking and political interests had worked to undermine silver and re-conceive of the gold-silver standard as monometallic gold standard. In 1873, Congress moved to sideline the silver dollar. That sparked the so-called Free Silver Movement, which stood for allowing the supply of silver coins to be increased in accord with demand. In 1878, the Free Silver Movement got the silver dollar restored as legal tender. Silver continued to be a hot-button issue of the day. 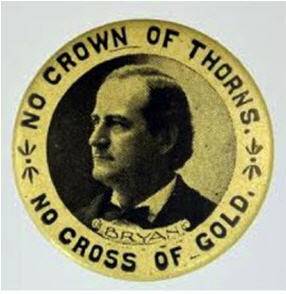 In 1896, William Jennings Bryan gave his famous “Cross of Gold” speech before the Democratic National Convention. The populist orator advocated free coinage of silver at a ratio to gold of 16:1 (the classic ratio) and a full restoration of the bi-metallic standard. Bryan saw gold at the time as the metal of the elites; silver as the metal of the masses. But he understood that having both metals function freely as money was vital. Where gold and silver compete with each other, internal checks and balances are built into the system. 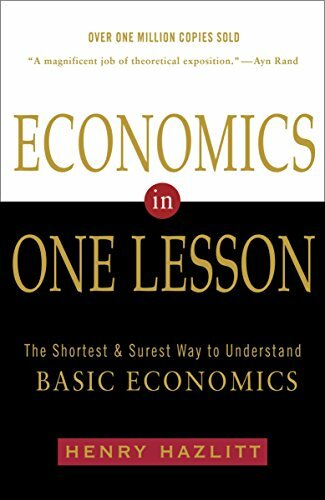 But Bryan couldn’t have foreseen that the banking and political elites would acquire the ability to crucify the people upon a digitized cross of Quantitative Easing! We are, no doubt, living in a completely different era than the ones William Jennings Bryan and Thomas Jefferson lived in. Credit cards, e-commerce, and smartphone payments are here and here to stay. But that doesn’t mean that silver has been rendered irrelevant. To the contrary, there are more ways than ever for silver to reassert itself as the money of the people. 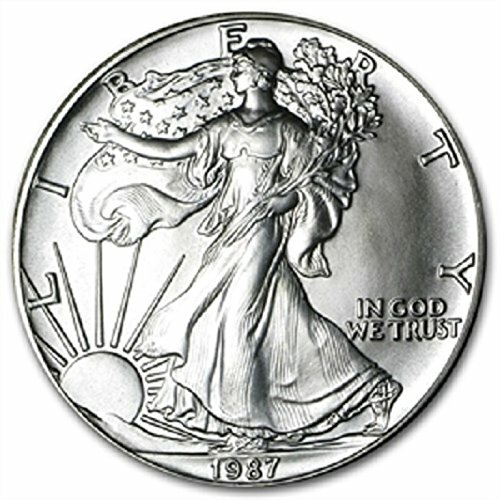 It isn’t necessary for actual silver dimes and quarters to be re-introduced into circulation in order for silver to function again as money. Debit cards and smartphone apps linked to accounts backed by silver are in development. Some governments are even considering proposals to link their currencies partially back to silver. Given silver’s low price ratio versus gold (currently only 1:73 versus the classic 1:16), it makes a lot of sense to favor silver as an undervalued monetary asset. 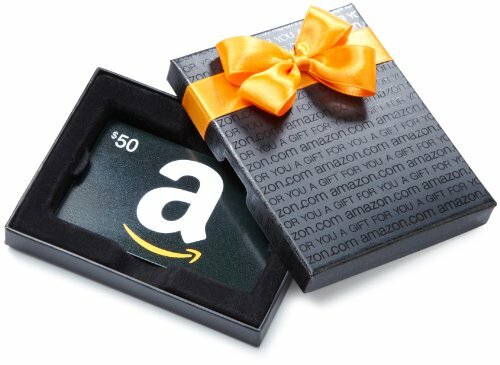 Silver is necessary because it’s the historic, and still most practical, basis for defining a “dollar.” A sound dollar (or a unit of an alternative private currency) can be a silver coin, a paper certificate, or a digital credit as long as it’s ultimately backed by and redeemable in physical silver. In an era of runaway government debt levels, zero-to-negative interest rates, and systemic risks in the artificially propped-up banking system, the case for a new monetary order based on a gold-silver standard is as strong as ever. 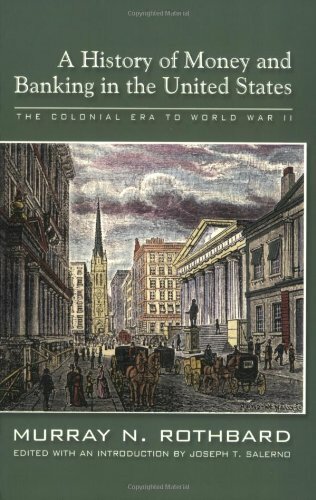 Utah Senator Reed Smoot in 1930 expressed his view that “something will happen to place silver back in its rightful place beside gold in the commerce of the world.” Perhaps that something will be a global loss of confidence in debt-based fiat currencies that are all racing to the bottom. Reprinted with permission from Mining.com.